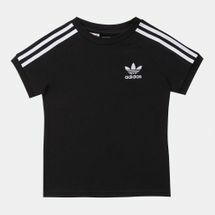 The adidas Originals Kids' California T-Shirt is sporty and casual. 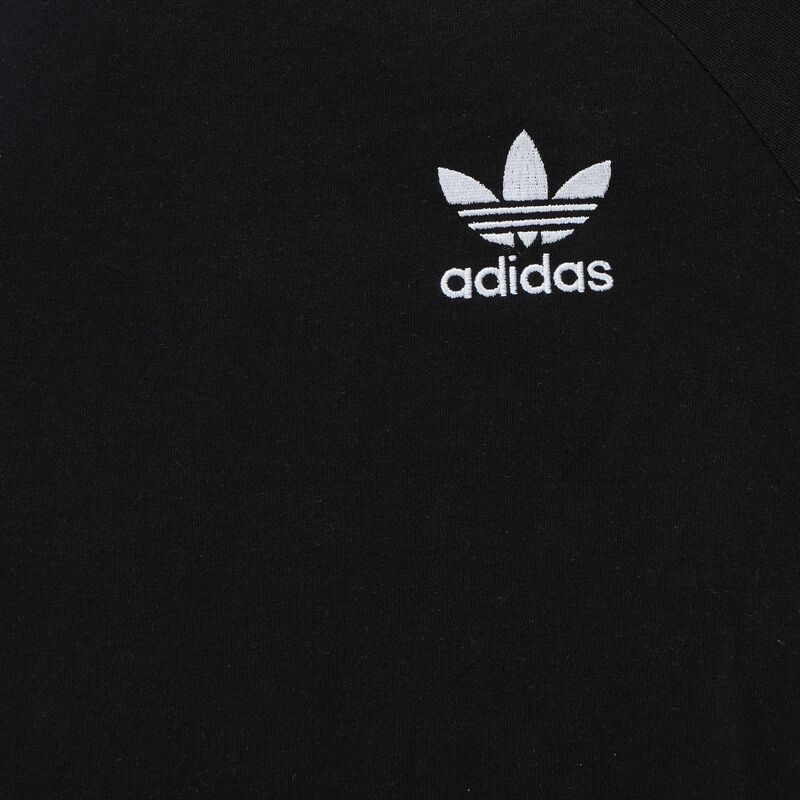 The pure cotton tee features gathered sleeves with the classic 3-Stripes on the sides. 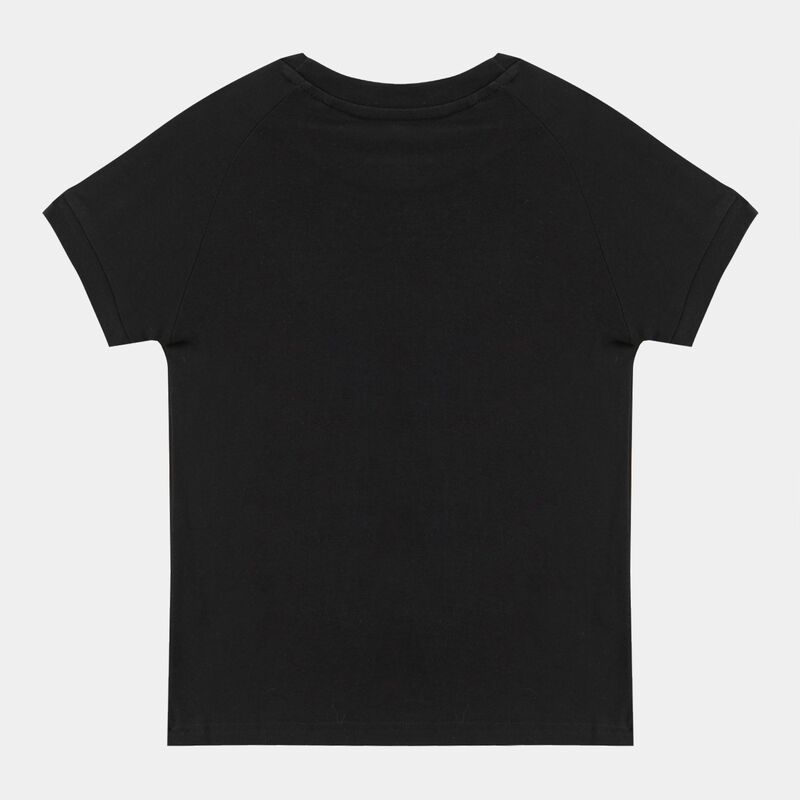 It has ribbed crew neckline and cuffs.